With one in 100 people in the UK suffering with Coeliac Disease, and over half a million believed to be undiagnosed and suffering needlessly, gluten free food seems to be in high demand. Only 24% of those with the condition are medically diagnosed, which means half a million people in the UK are living with undiagnosed Coeliac Disease. This week sees the launch of Coeliac UK’s Awareness Week, which aims to halve the length of time to confirm a diagnosis (which is currently on average a staggering 13 years!) and reduce misdiagnosis of IBS by 50%. Wilfred Emmanuel-Jones, aka The Black Farmer, alerted me to these staggering figures by email, stating he will be supporting Coeliac UK’s Awareness Week by featuring “Get Tested” stickers on its packs of gluten-free foods. 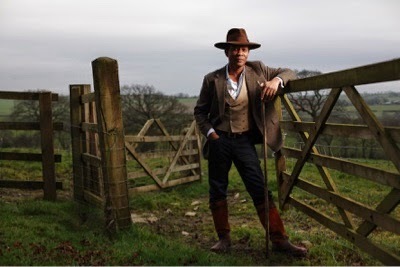 After working as a chef and a producer/director for the BBC, Wilfred bought a small farm on the Devon/Cornwall border, and ten years ago launched The Black Farmer food brand whose products are now available in all major multiple retailers. 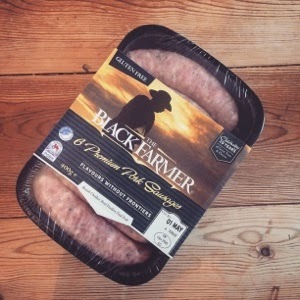 The brand markets award winning gluten free sausages which I recently took to a friend's BBQ - both sufferes and those non effected enjoyed the sausages (we couldn't event tell the difference!) and the 'get tested' was a big talking point over lunch. 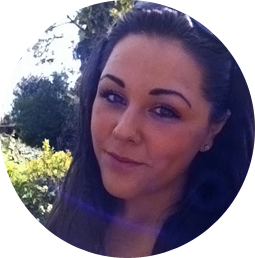 If you believe you may suffer with Coeliac disease you can find more info here.